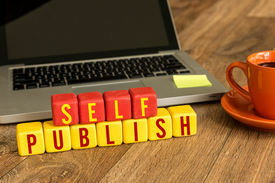 Publish in Fram Centre Report Series? Monitoring the Arctic tundra with the ongoing changes in climate and ecological consequences that succeed is a very important task within the Terrestrial flagship in the Fram Centre. 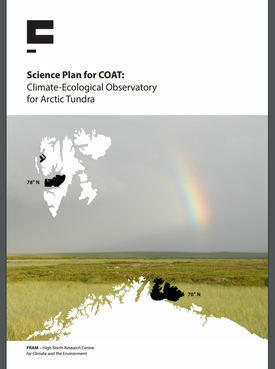 The science plan for this task - COAT, which has received uniform and excellent feedback from external referees and funding from the Norwegian Research Council is presented in this report. Arctic shipping is increasing and there are several challenges ahead regarding the role and opportunities for Norway as a coastal port state. 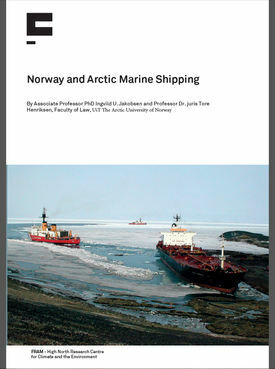 Both shipping safety and environmental protection is important for Norway and this report analyses Norway`s position in this context within the borders of International Law.